The patented ferroDECONT process developed and registered by the founders at the Montan University is the heart of our technology. Originally it was designed for reclamation of existing waste deposit sites and has already successfully been used as a pump & treat combinations process. Due to the high flexibility of the process, it can be utilised from protection and reclamation of waste disposal sites, industry and process water treatment, through to recovery and recycling of raw materials. 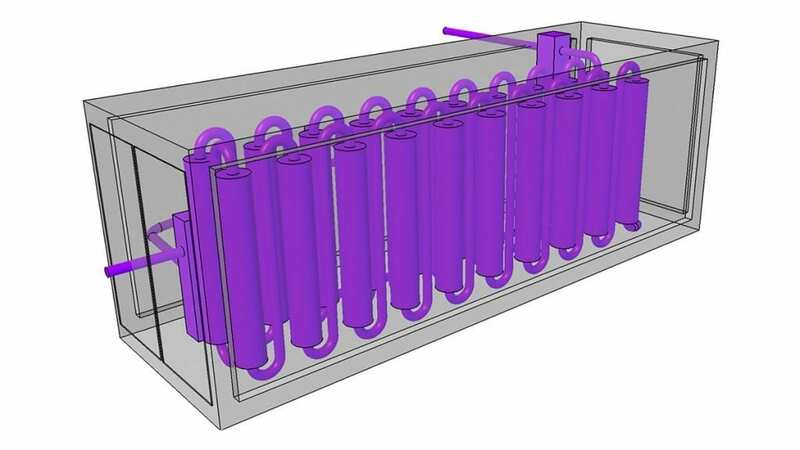 In order to achieve this flexibility, special fluidised bed reactors filled with zero-valent iron granulate, in modular form were installed into mobile 20 foot containers. 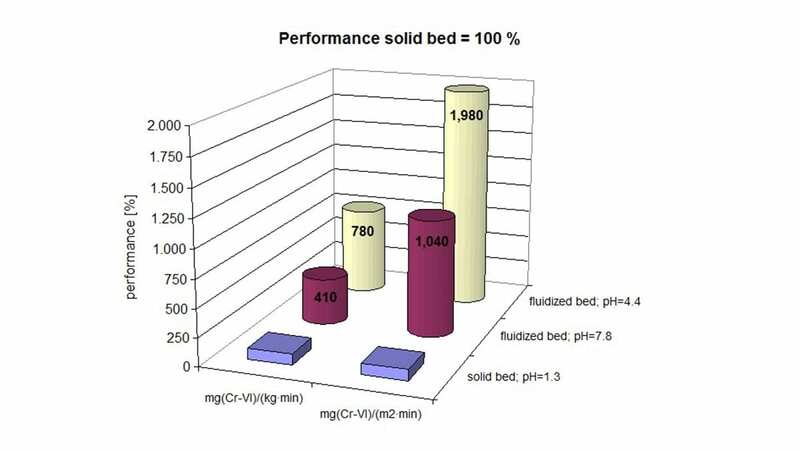 Due to the exactly defined flow regime in the reactor cascades, contact with the reactants and the pollutants can be guaranteed, which results in a remarkable increase in efficiency compared to solid bed processes.